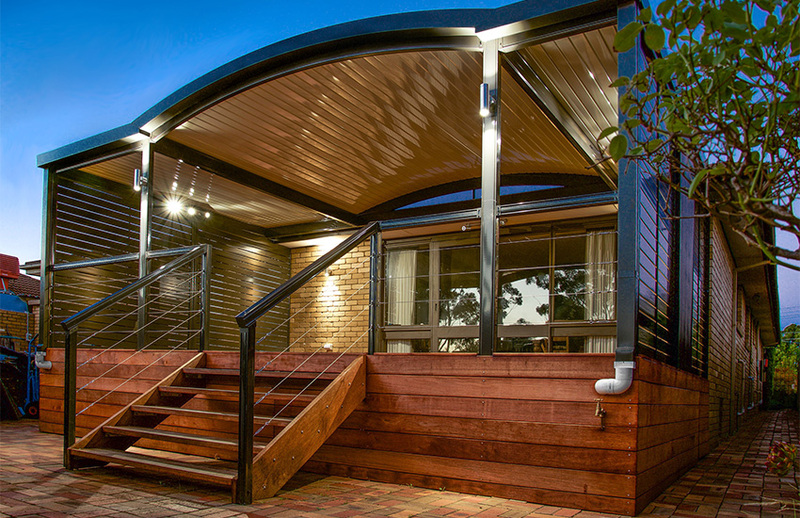 Ensure your dream deck is built on the unbeatable strength of steel. 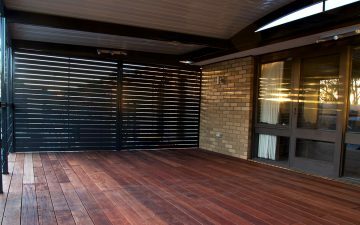 Introducing the Centenary Decking System. 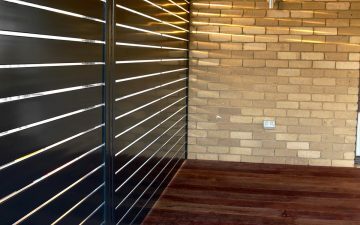 Building a deck remains one of the most popular decisions for homeowners across the country. 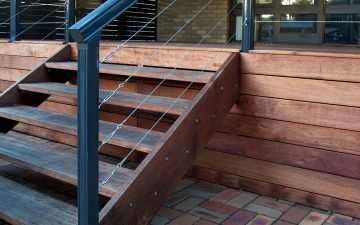 But like any significant investment, it simply makes sense to build on the strongest foundations possible. To ensure the longevity of your deck for years to come, the Centenary Decking System (CDS) is a steel flooring solution combining aesthetic appeal, strength and simple construction methods. 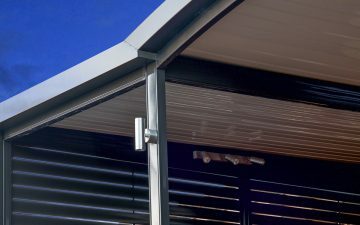 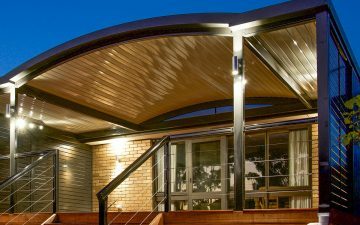 Designed to complement the Fielders Centenary range of patios and verandahs, this smart solution is a guaranteed way to add value to your home, minimise the maintenance compared to a standard timber framework and increase strength and durability. 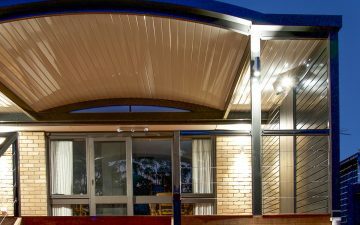 By combining a modified box beam, simple connection methods and beams up to 208 x 65mm in size, Fielders Centenary has been able to provide a simple, cost-effective and fully-engineered steel flooring system. 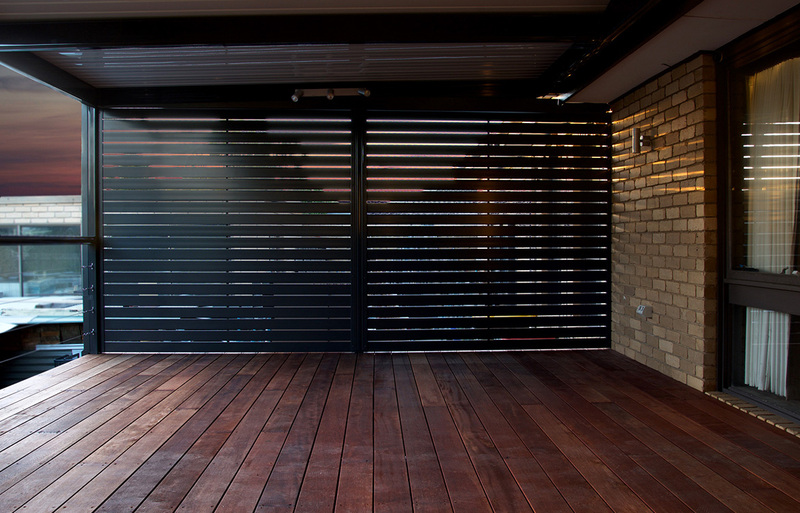 The Centenary Decking System is backed by the Fielders 10-year Structural Guarantee. 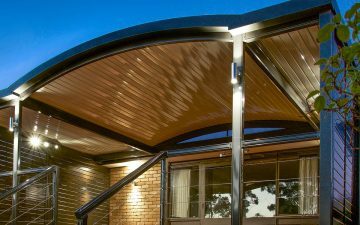 From worrying about termites, rotting or warping due to high quality BlueScope steel products. 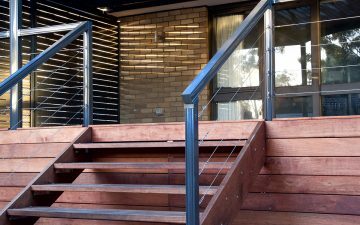 What makes the Centenary Decking System a smart choice? With its large span capability, the Centenary Decking System can deliver a more economical solution. 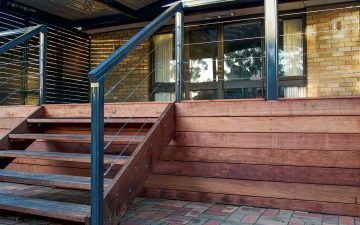 As a steel flooring system, this method forms a fire-safe sub-structure for your deck. 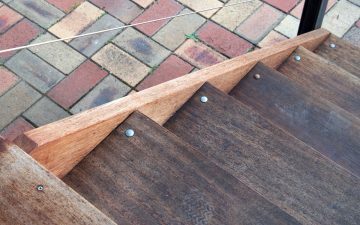 Each Centenary Decking System is pre-cut and supplied to you as a kit, ready to install.